When did you last see your reserve? and is great for resale value! Every NOVA owner should use this service. Your safety depends on regular maintenance checks. 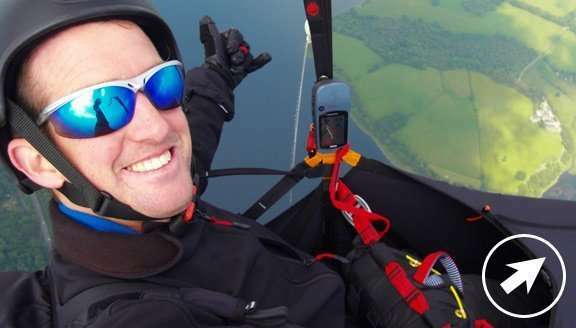 We specialise in paraglider servicing and offer the most comprehensive testing in the UK. 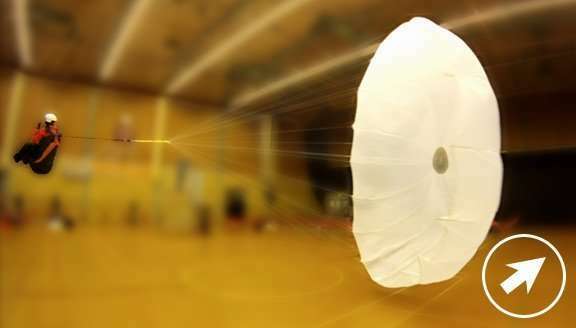 We pack reserve parachutes almost every day, so we are at the top of the game. We check all points on your reserve system, including stowing. 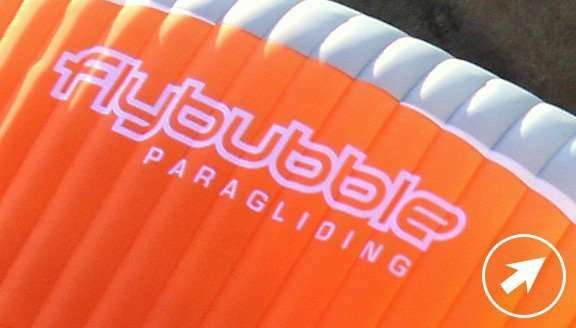 We have expertise from years of repairing paragliders to aviation standards. 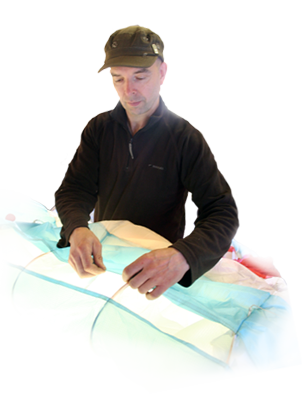 We also repair paramotor wings, speedwings and kites. 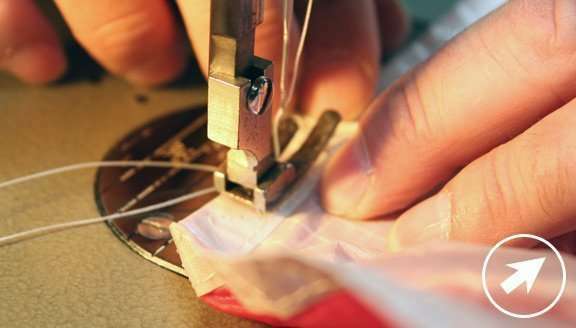 Accuracy is vital: we use laser measuring on all lines and stitching that’s up to freefall parachute standards. Our paraglider servicing facilities include specialist equipment like a porosity meter, tension gauges and a light table. Whether you are getting an annual service, a check after an incident or you’re selling your gear, our independent service reports are a trusted confirmation of your wing’s condition. We complete most jobs within two weeks. 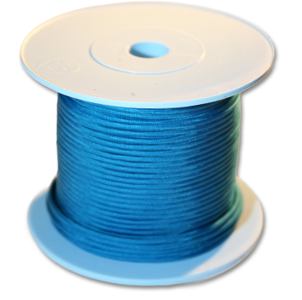 We never rush our work, but because we hold a large inventory of original fabric, lines and spares we can repair your gear quickly. Our couriers collect from you. Complete the Booking Form and you’re done! Every repair is as strong as new. 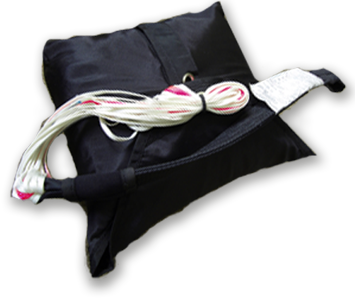 As well as paragliding harnesses, we can repair hang gliding harnesses, bags, backpacks and anything stitched. 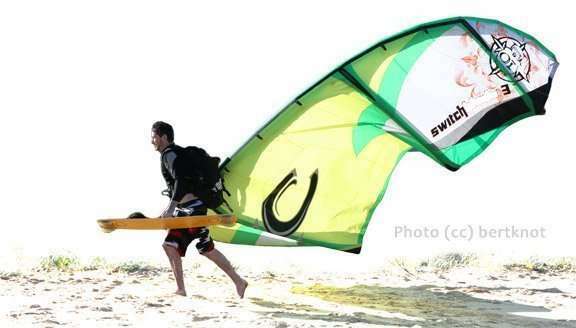 Surf kite repairs and traction kite repairs require experience working with flexible aerofoils. We are the experts, since 1989 – we’ll get you flying! 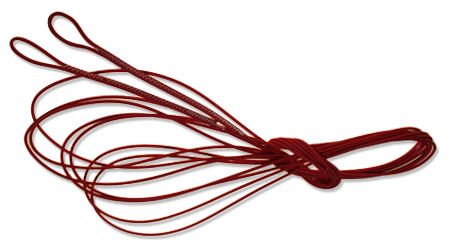 We can manufacture custom logo designs and apply them to your wing, kite, banner or tent. It takes an expert eye. We’ll make it look great! My wing was virtually torn in half a few years ago. Loft did a good repair on it and it is still flying within our club today, must have at least 500+ hours airtime. 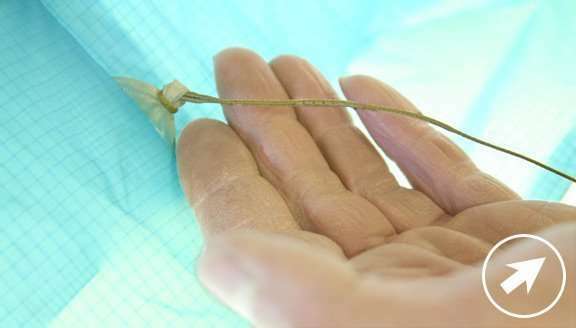 I have seen gliders where they have replaced 2 or 3 whole cells but you wouldn’t have a clue if you weren’t told. The Loft are first rate! I’ve used The Loft many a time for wing/harness repairs & services, and have always been very happy with the work (and the cost). The Loft is excellent, and reasonably priced. I took my glider down to The Loft for four new lines. I was back up the hill within the hour … now that is quality service! I always get a test report from the Loft before selling my personal wings – it’s a thorough service. Thank you for my canopy inspection and service. I flew yesterday and I think that was my best experience with this wing. Finally the brakes length was exactly as it should be and I had full control over the wing. 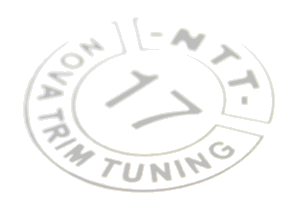 Thank you very much for the Nova Trim Test on my Artax, which you did a few weeks ago. I am impressed with what you did and it seems to handle much better than before. More importantly, I now have more confidence flying it. Hi Mike! Riser and lines perfect!!! thank you again, I informed all my friends about your service 🙂 CIAO! Picked up my glider (Alpha 6) after you repaired it. Whoever did it, is a genius! It is just about impossible to see that it was ever damaged. Thank you very much.